This could be interesting – a Sony Xperia Compact with a tall aspect ratio screen. This is just conjecture based on dimensions from an FCC certification, but the numbers are lining up beautifully. The Xperia in question has a 5” screen (126mm) and measures 135.43 x 64.63 mm. For comparison, an Xperia XZ1 Compact is 129 x 64mm – same width, but shorter. Would it be too optimistic to think this device will show up at the MWC? Perhaps, though this looks like fairly solid evidence that Sony is ready to leave the old-school 16:9 screen behind and embrace bezel-lessness. It is nice a 5inch screen but same size as XZ1 compact, I really don't know why the trolls should giving negative comments. 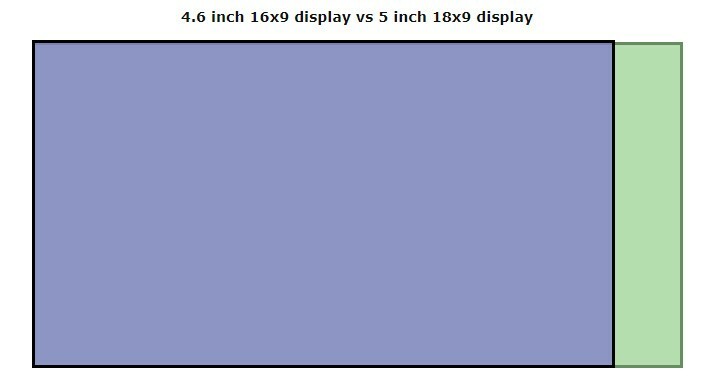 You can easily fit 5'' 18:9 screen into 128x64 mm. That would be ideal.